6 in. x 24 in. ..
6 in. x 18 in C.. 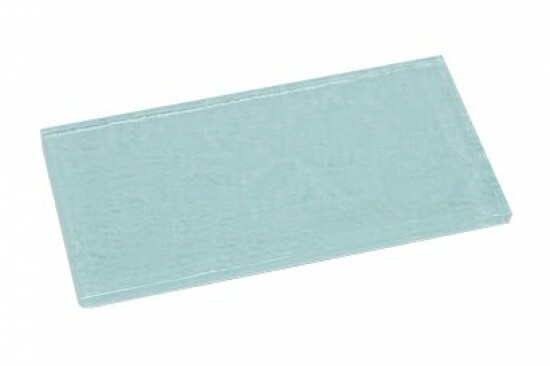 Very attractive glass subway tile! I ordered a sample of this for our kitchen. 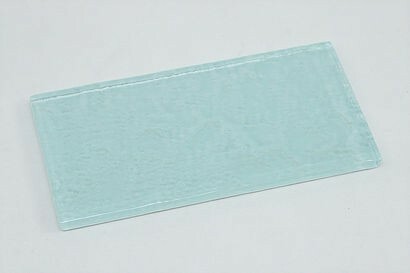 We ended up not choosing a glass tile because I was concerned that my kids would crack it over time; however, it is very beautiful. Broadway soft blue 3" x 6" glass mosaic tile Bathroom Floor, Kitchen Backsplash, unmatched quality.These stunning glass tiles give a unique and dramatic effect.This tile can be used alone or as a gorgeous complement to ceramic and natural stone materials. Size : 2 7/8" x 5 3/4"